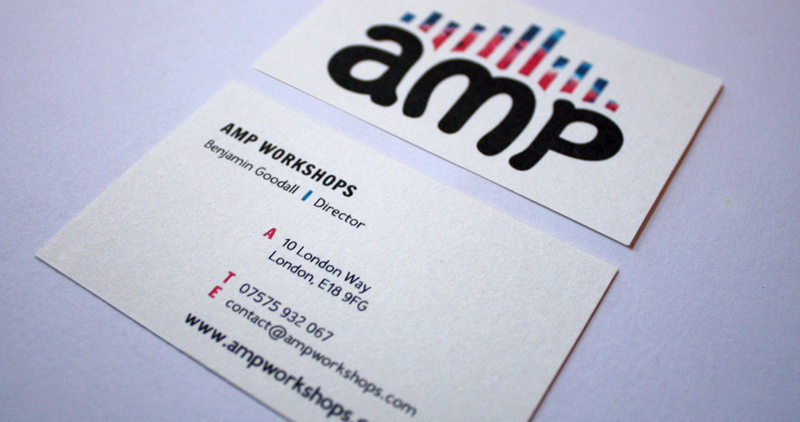 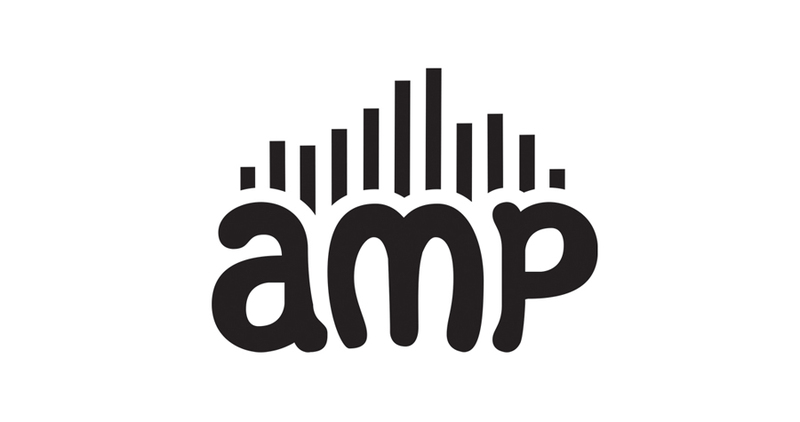 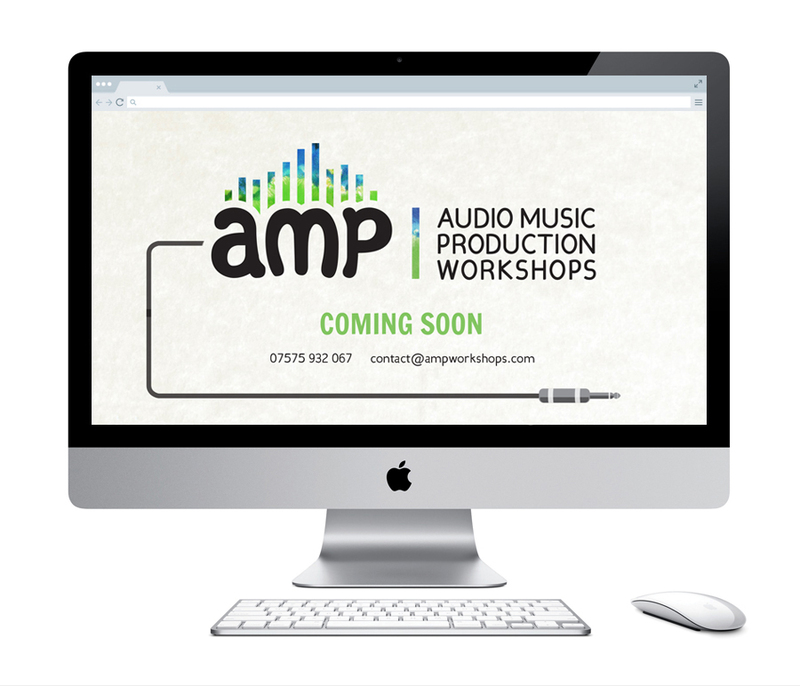 AMP Workshops needed a new logo, and promotional posters to help them launch their music production courses for young teens. 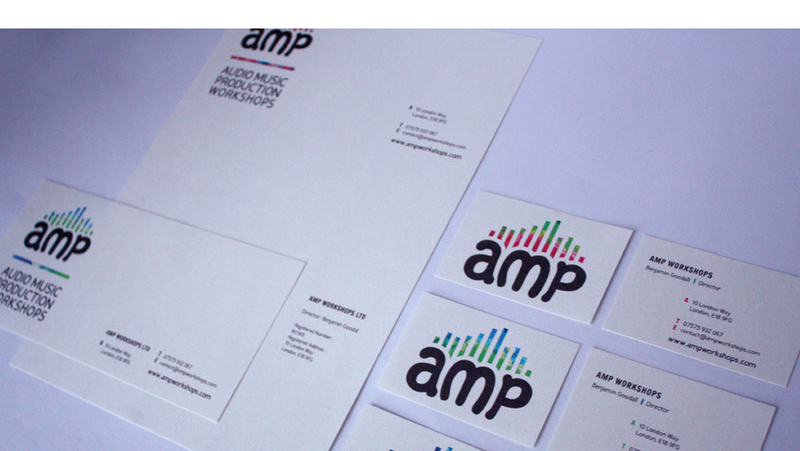 We produced this playful logo, combining technical musical elements with a good splattering of creativity! 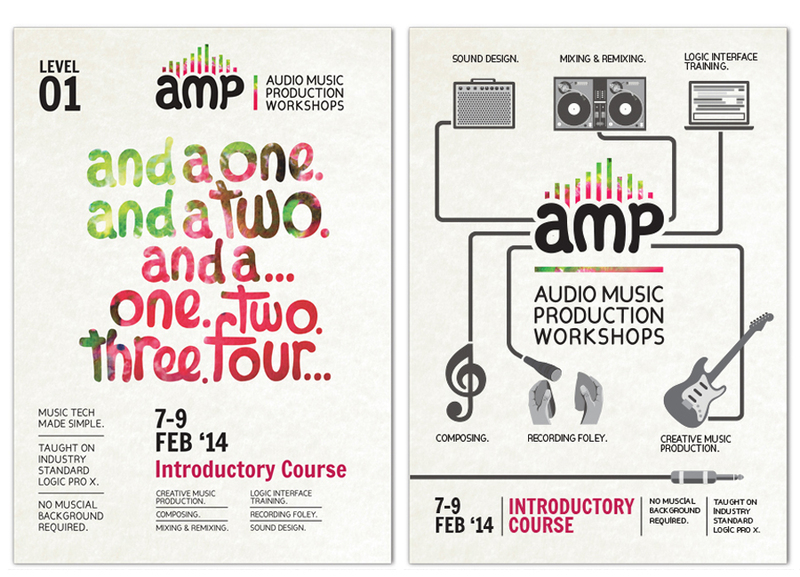 This was followed by two promotional posters for the Introductory course.